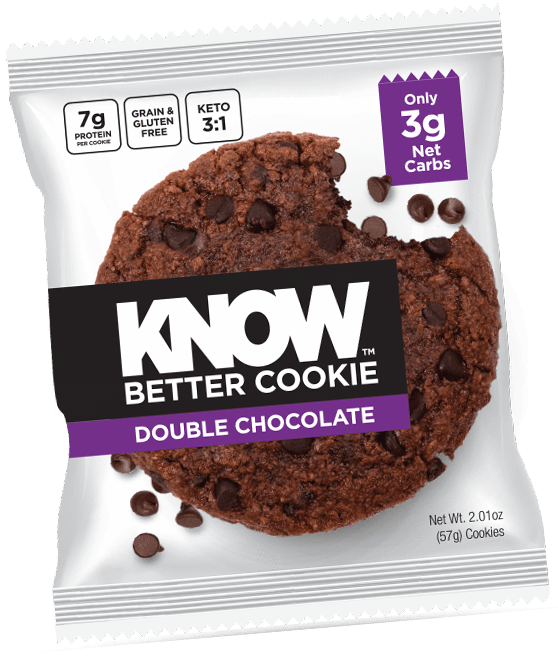 Get a FREE full size sample of the Know Better Cookie – Double Chocolate Chip. Always grain and gluten-free, always low net carb, almost too good to be true. Your sample should arrive in 2-4 weeks. Click here to get this FREEBIE from Know Foods.